The New England-based MudRatz program seeks to support youth sailors, and they are not afraid of embracing the full girth of the sport. While active in Optimists and 420s, they also own two Melges 24’s, one Melges 20, one Melges 32, and a 49er. But the program just went next level as they competed in the Newport Bermuda Race. Life changing moments can happen so fast that they often call them “sparks.” In the span of just four years, the MudRatz have been formed around such moments, but it can be hard to clearly see them as they happen. 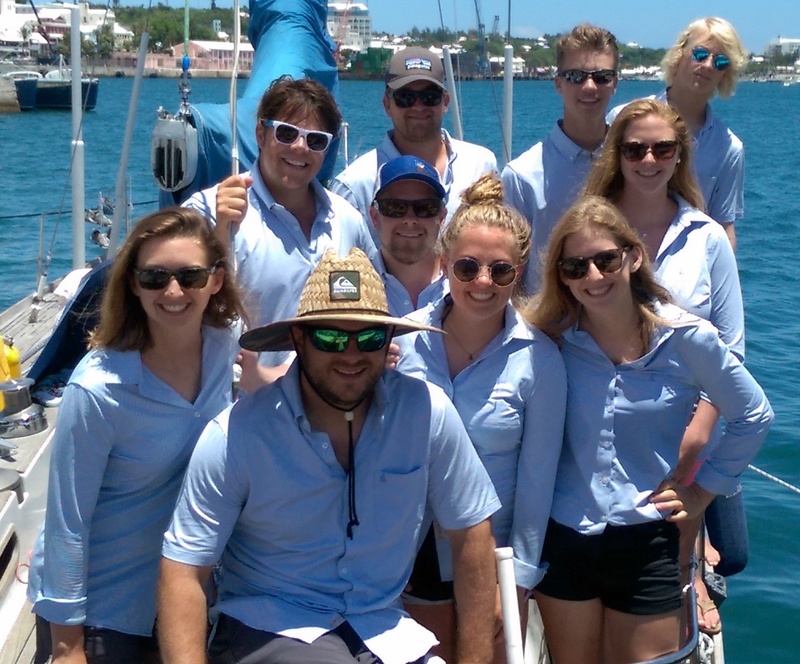 An initial advisory committee was formed made up of Stephan Kylander, Dreamcatcher’s previous owner and amazing donor, and newly appointed MudRatz offshore coordinator Anne Wilkinson, and two Bermuda Race Ambassadors who are huge supporters of youth sailing, John Winder and H.L. DeVore. Veteran Volvo Ocean Race navigator and Whitbread winner Nick White donated his tactical and navigation software from Expedition Marine, and Prudent Publishing also volunteered significant cash support to help jumpstart the teams funds. The group made their first overseas trip during the event.